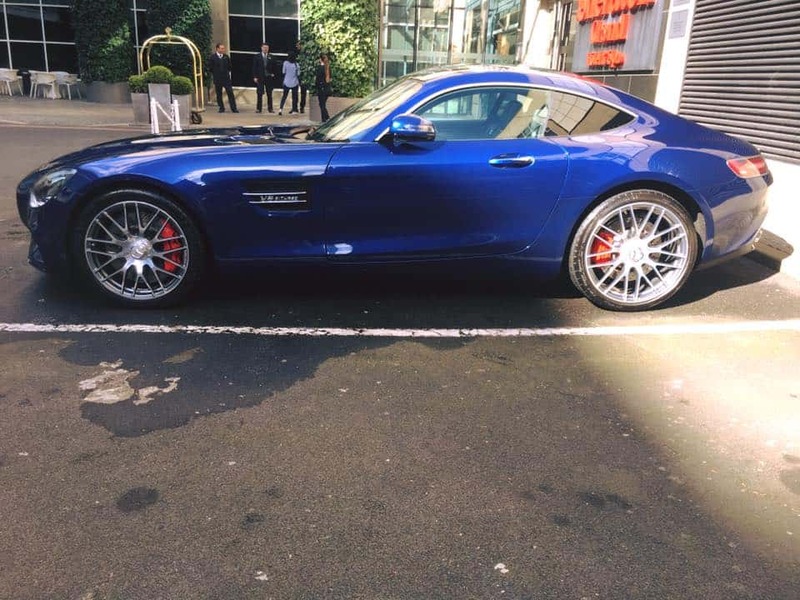 By far our most popular valet, the full valet is a deep clean both inside and out. For cars which needs some extra attention to bring them back to good condition. We use a selection of high grade equipment to ensure the best finish possible. 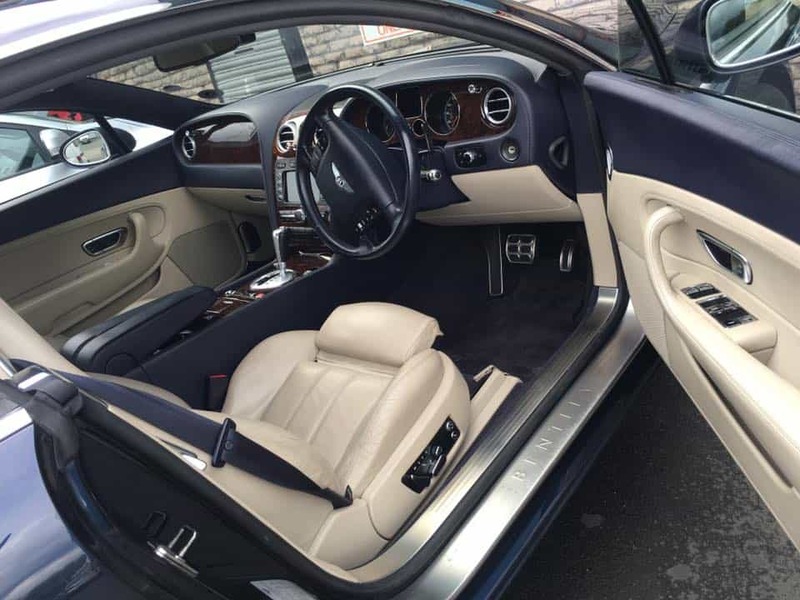 Generally, this valet includes getting in to all those hard to reach places that build up over time and will restore your vehicle to its former glory. 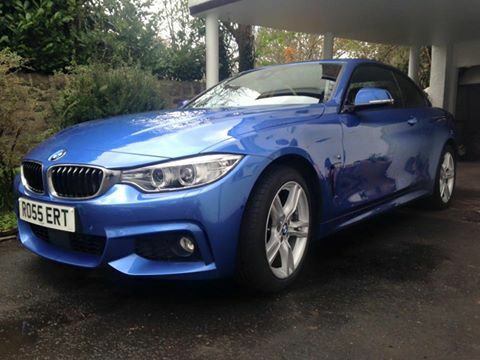 As with our Fresh Valet but with special attention to the paintwork. Surfaces treated with this superior treatment will not only have minor scratching removed, and have better gloss depth, but will also enjoy exceptional resistance to environmental contaminants including salt, detergents, UV light, acid rain and industrial fallout. 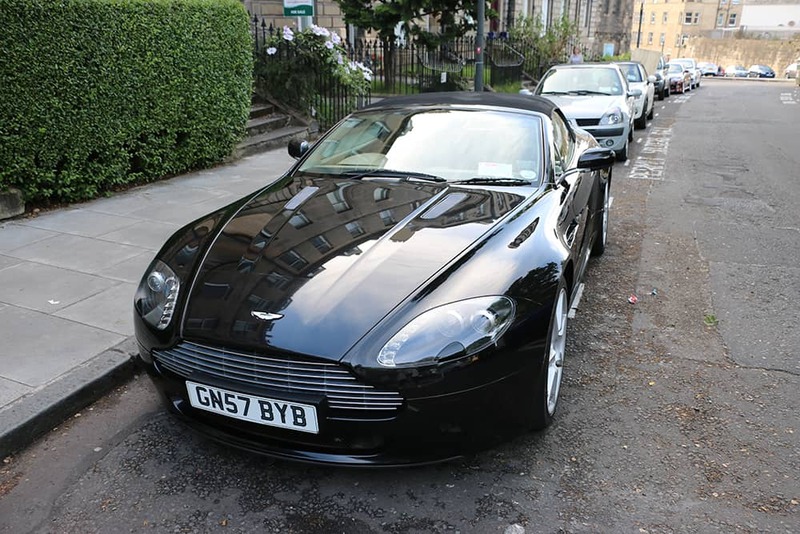 The ideal valet to get your car back into showroom condition. Taking around 4 hours, this valet gives us an opportunity to go into great detail and get your car to an immaculate standard inside and out. Perfect for a car which is being sold, has been neglected or generally could do with a very thorough clean. Clay bar treatment – This takes paint decontamination to a whole other level. You may think that you have cleaned your car well until you see what a piece of clay looks like when rubbed over the surface! This treatment will completely cleanse the paint from all small decontaminates that are dulling the colour. Perfect for achieving a great finish before applying a coat of polish and wax. Coat of sealant – Once the paintwork has been clayed, polished and then waxed, we will apply a coat of 12 month sealant. This sealant will hold the finish and make your car very easy to clean. Water will sheet like never before! Roof lining clean – Often one of the most neglected areas inside a car, your roof lining collects bacteria and dirt over time and occasionally needs a good clean. We’ll use our machine shampooing process to do so. Tyre wax – After your tyres have been slicked back to black, we’ll use a wax on them to keep that finish for a longer time period. It also makes the tyres look great! 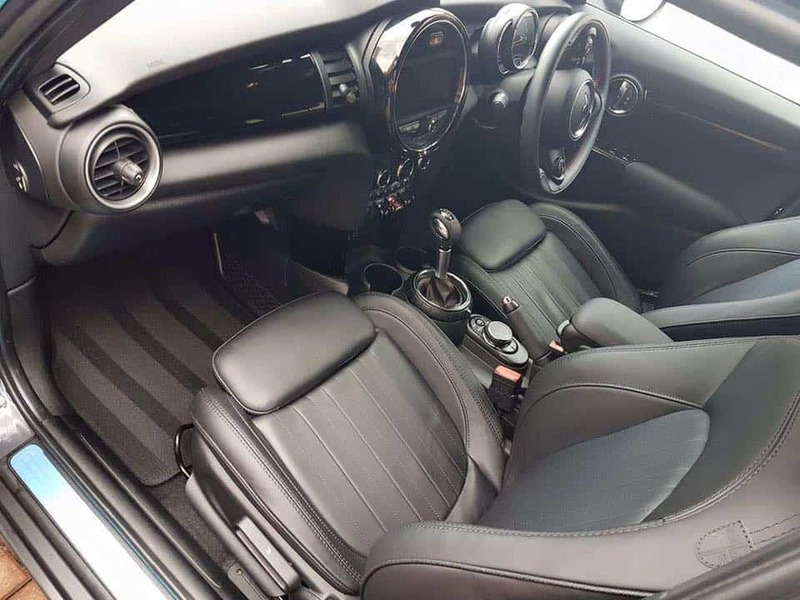 Aromatek treatment – Dependent on the car, we may give the interior an Aromatek removal process to leave the interior feeling fresh and eliminate any odours. Aromatek uses a dry vapour system produced from 32 chemically enhanced natural oils designed to neutralise and permanently remove malodours. A highly in depth, safe exterior cleanse to remove dirt and bring back some shine. Includes wheels, windows, bodywork & plastic. Add on polish, wax, sealant or clay bar for an improved finish. 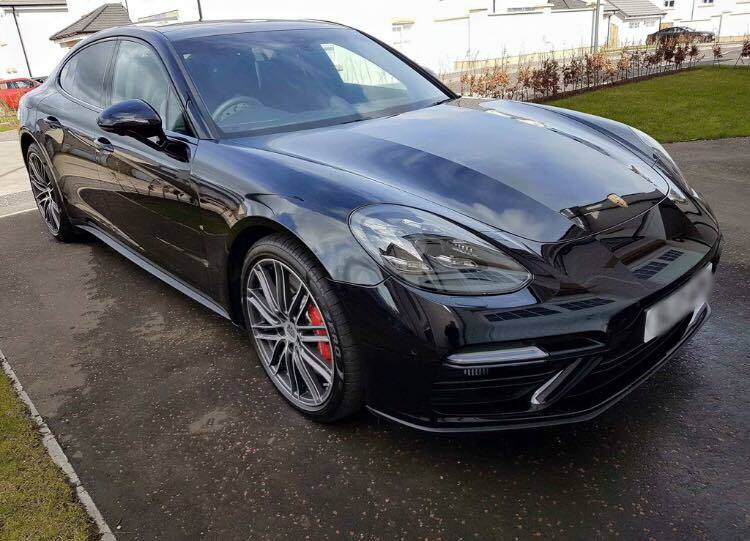 Our exterior detail will completely transform your paintwork. 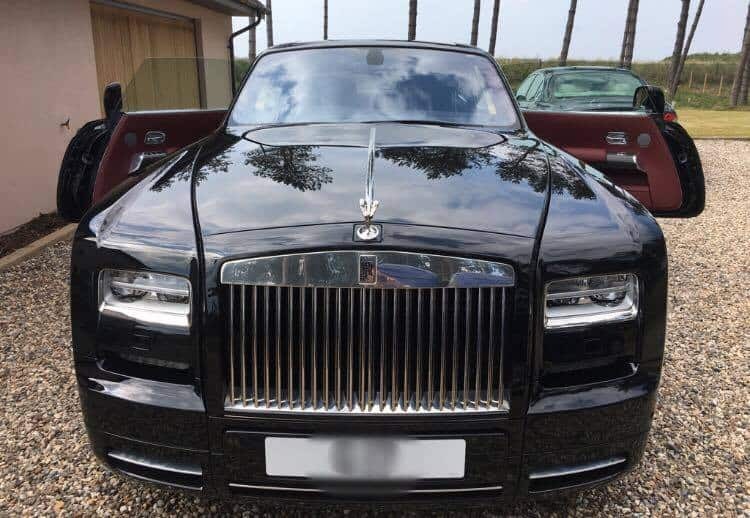 As well as safely washing the exterior, we will extensively decontaminate, cleanse, polish and protect your paintwork. The interior deep clean is designed to restore very grubby cars back to a pristine condition. From the roof lining to the bottom of the pedals, this valet will cover everything you need to enrich your vehicle back to a Fresh standard. Join the Fresh Car Club and we’ll love your car as much as you do. With regular valets and discounts off services such as detailing and alloy repairs, your car will be kept in pristine condition. 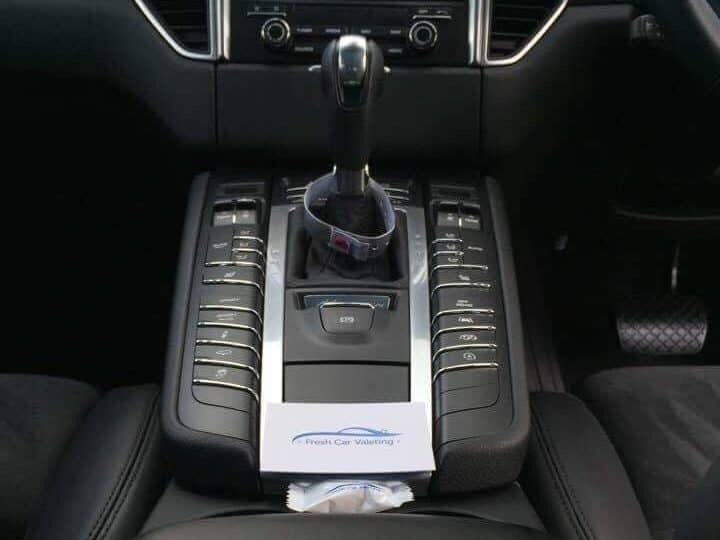 Firstly we will thoroughly vacuum your seats followed by a good scrub using carefully selected products which will remove stains & restore colour. A high grade carpet machine cleaner is then used to extract all the nasty stuff into a bucket and your seats are left dry and clean! Certain material types will remain damp, we recommend having a towel just incase!